The Chicago and Eastern Illinois Railroad Historical Society was organized in the spring of 1982 in a former C&EI depot in Rossville, Illinois by some fifty fans and former employees of the railroad. 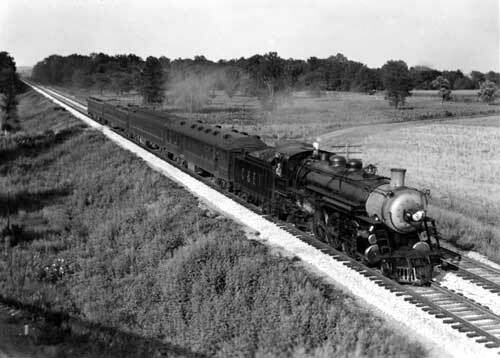 Our purpose is to preserve the history of the Chicago and Eastern Illinois Railroad Company, its subsidiaries, its corporate predecessors and its corporate successors. 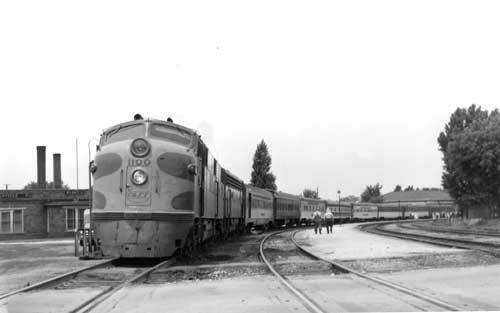 Through the C&EI Flyer we have communicated the history of the railroad to both members and fans nationwide. The society has opened a museum in two rooms of the Watseka Union Station in Watseka, Illinois. The museum exhibits the history of the railroad and serves as an archive place for much of the history items the society has collected. It also serves as an annual meeting location. Check out the information on this site. We welcome anyone from modelers to historians that has an interest in our favorite railroad. We invite you to contact one of the officers listed below for more information or print out and complete the membership application you will find on this site. 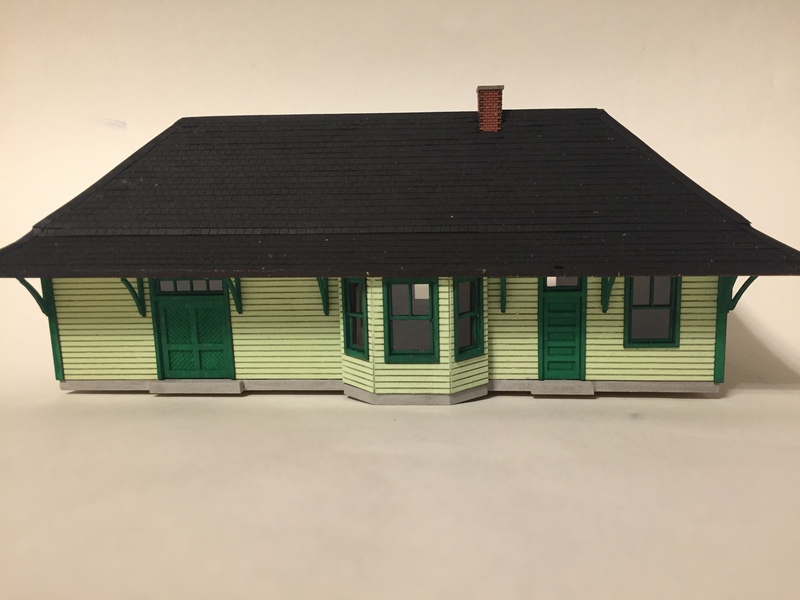 The C&EI Historical Society is excited to announce the upcoming release of a HO Scale kit by HRM Laser of a C&EI standard design station. The kit will sell for $45 plus shipping. Check out the link under the company store for more information. Please consider joining our C&EI Historical Society! Click this link to download a membership form. Contact us at ceihs.secretary@gmail.com for more information.